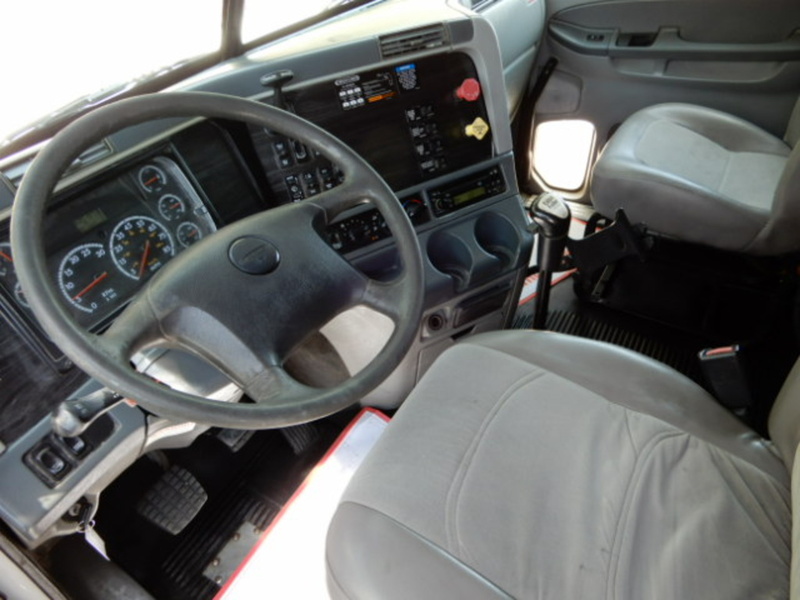 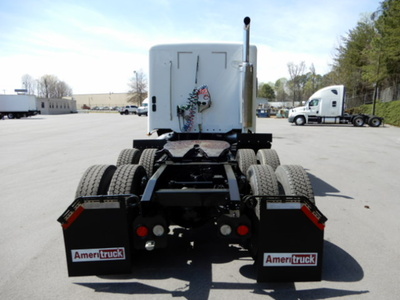 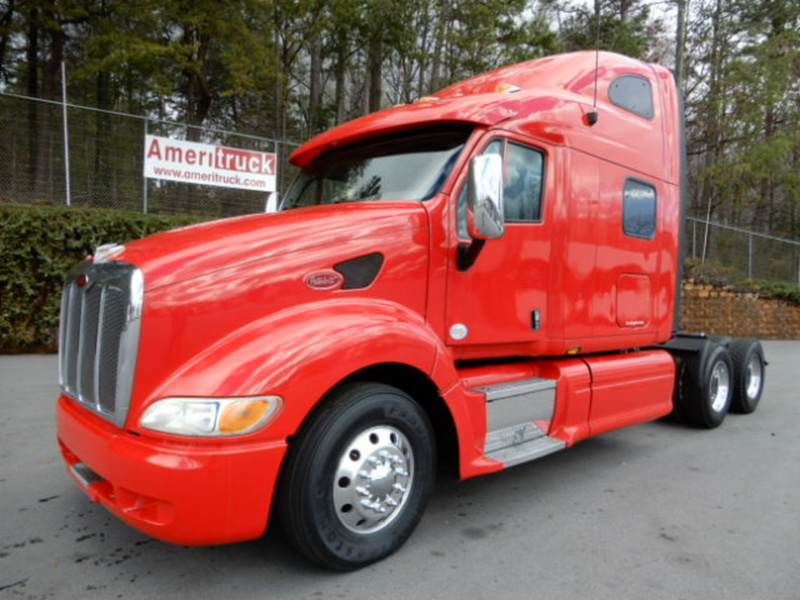 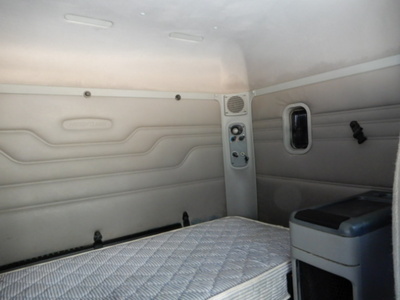 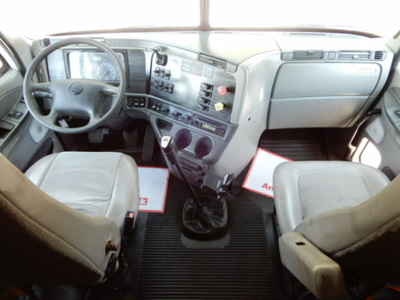 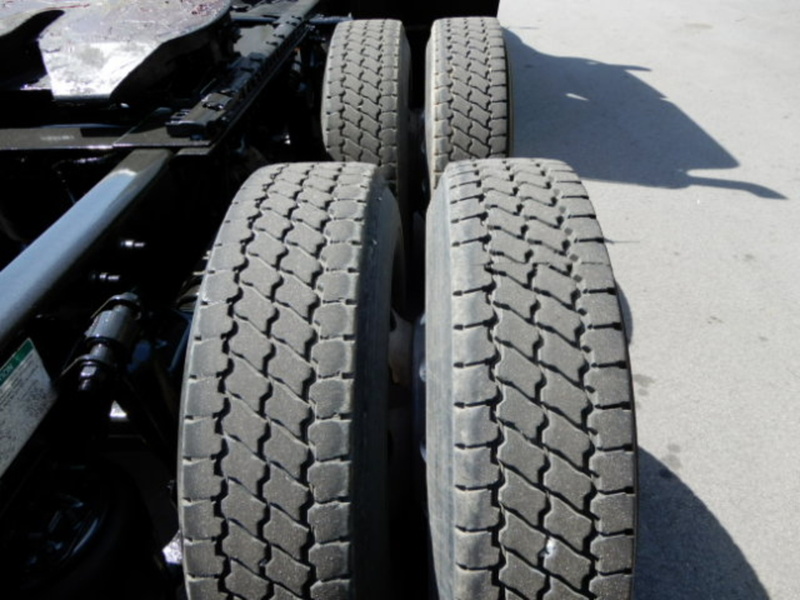 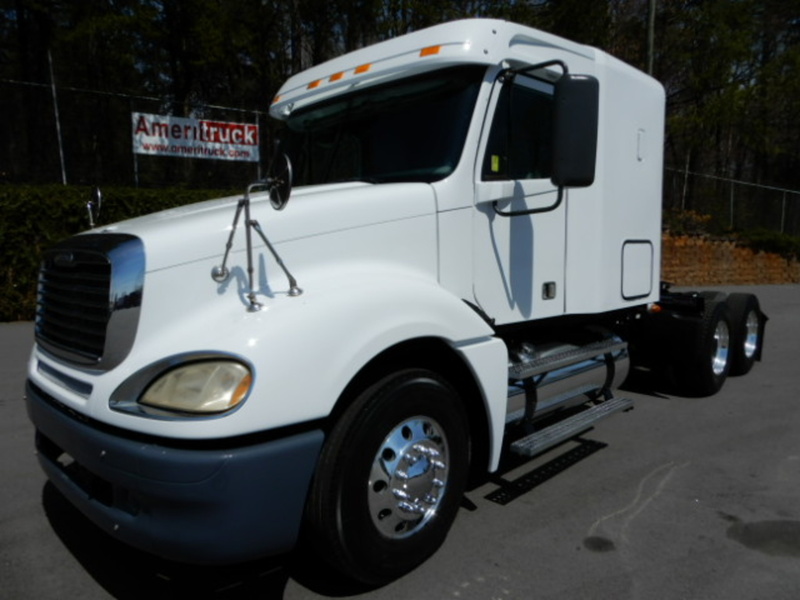 The highest quality used trucks with some of the most aggressive pricing in the industry. 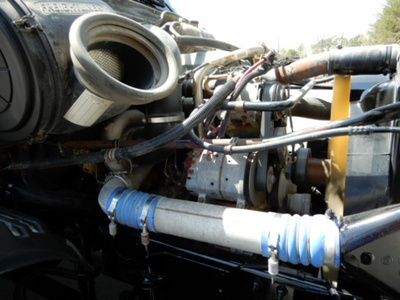 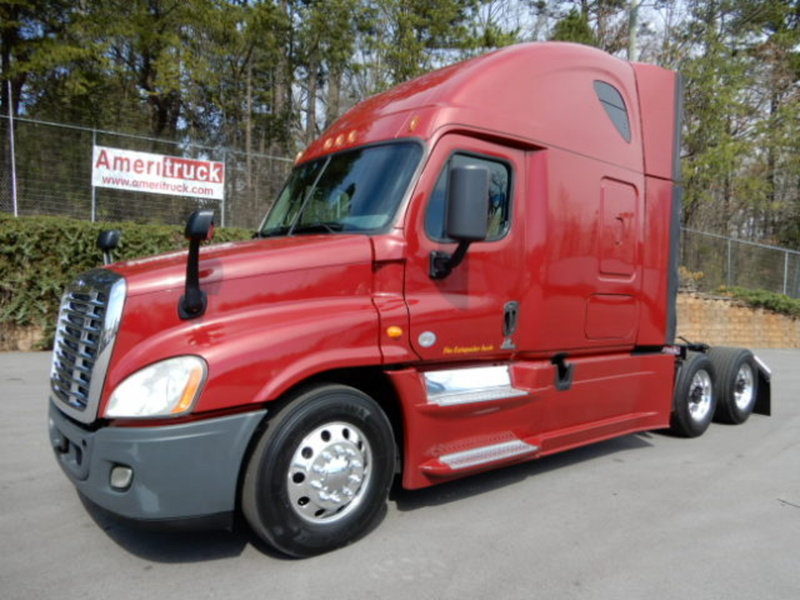 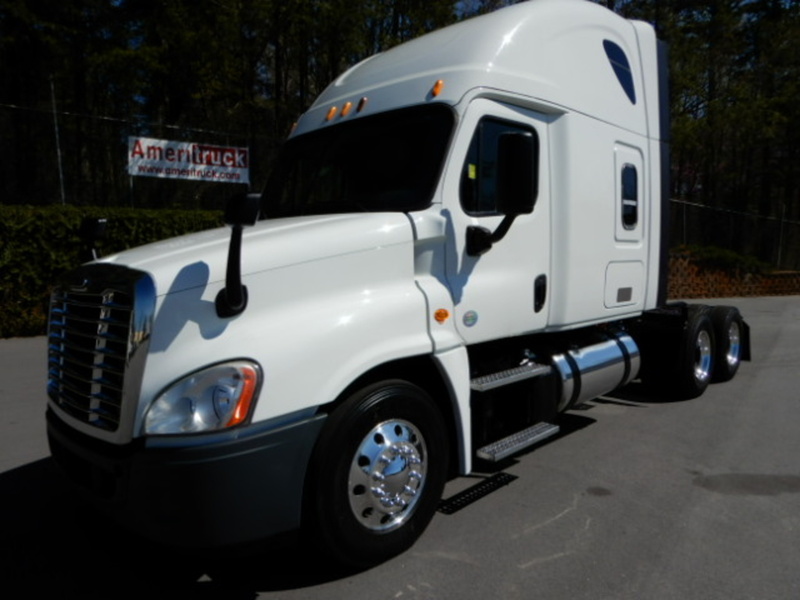 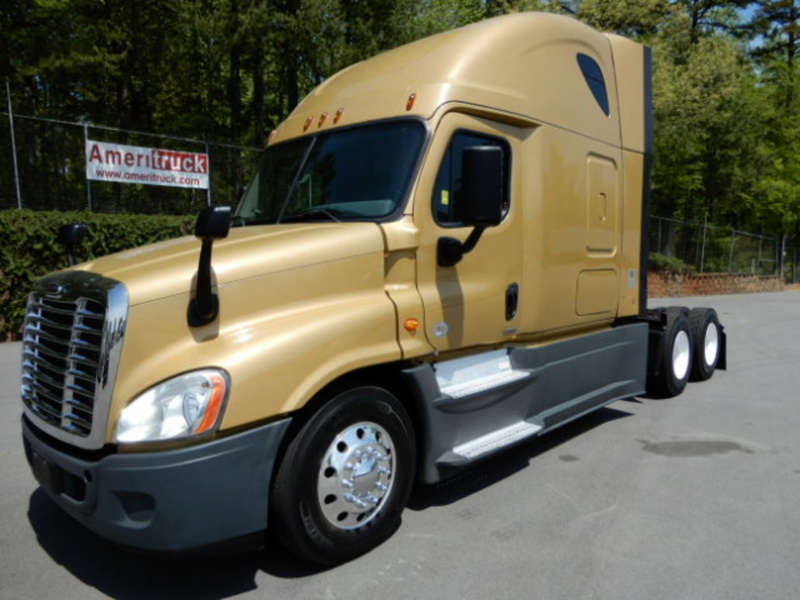 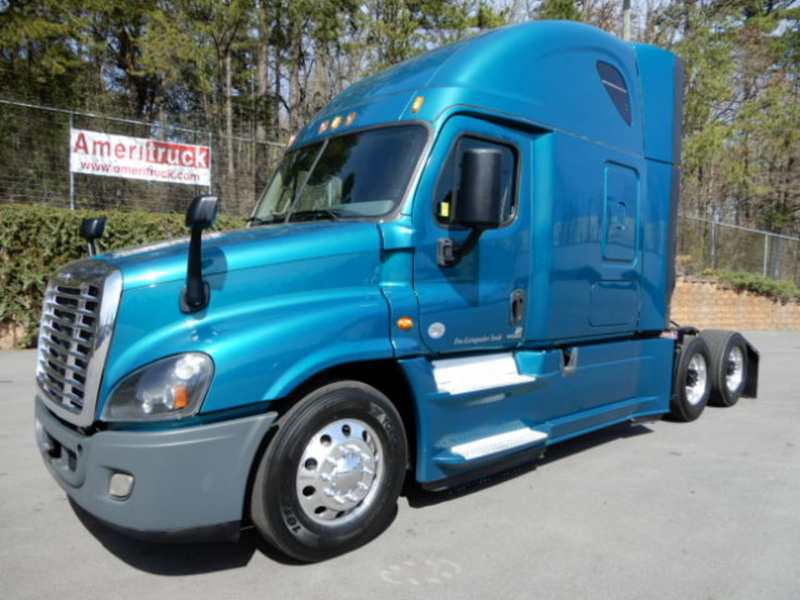 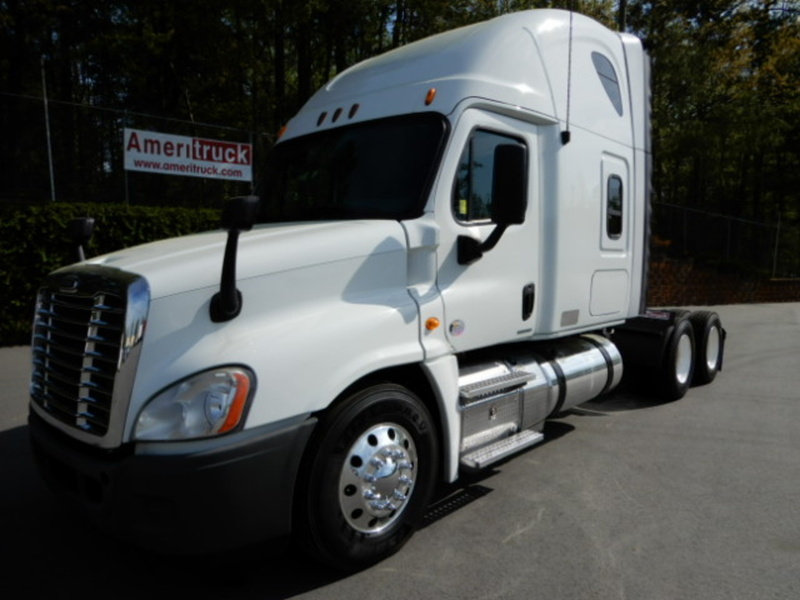 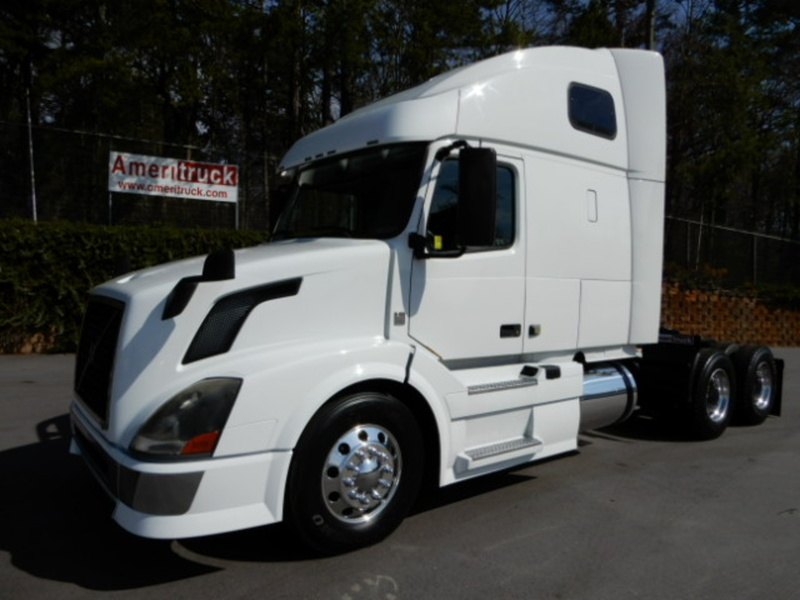 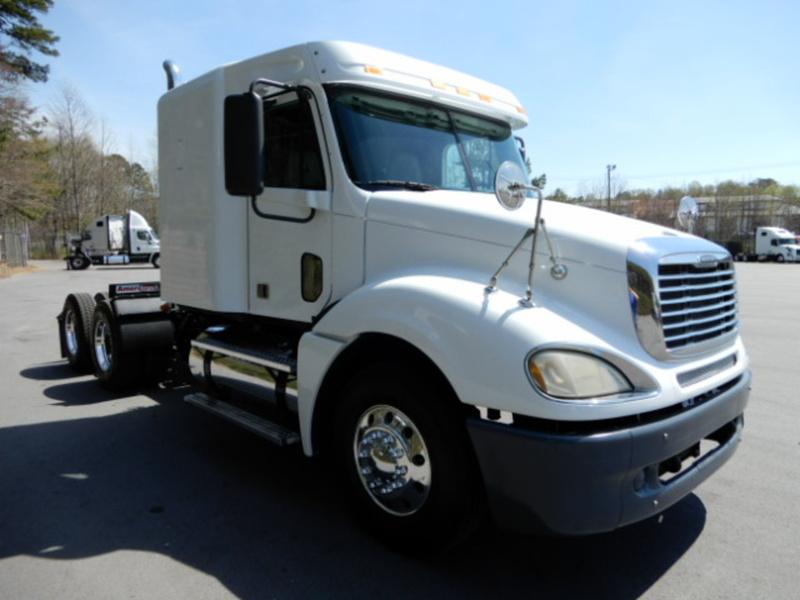 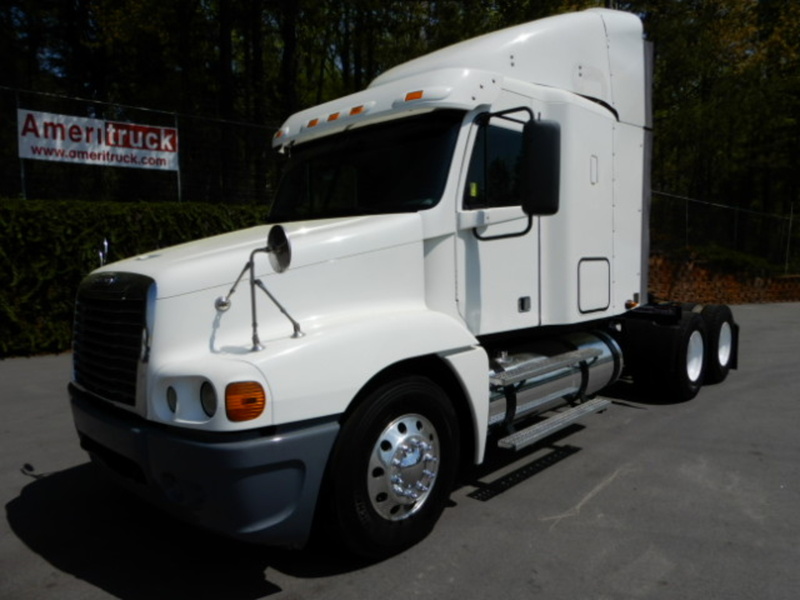 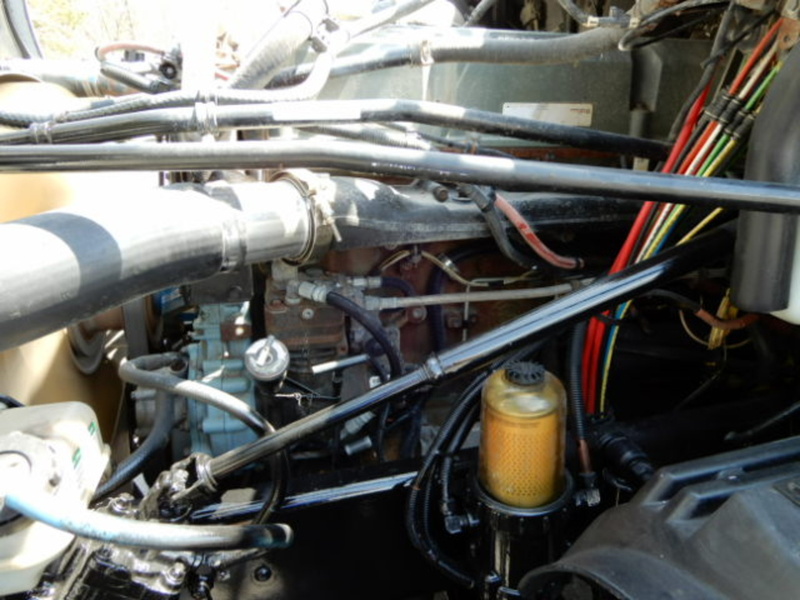 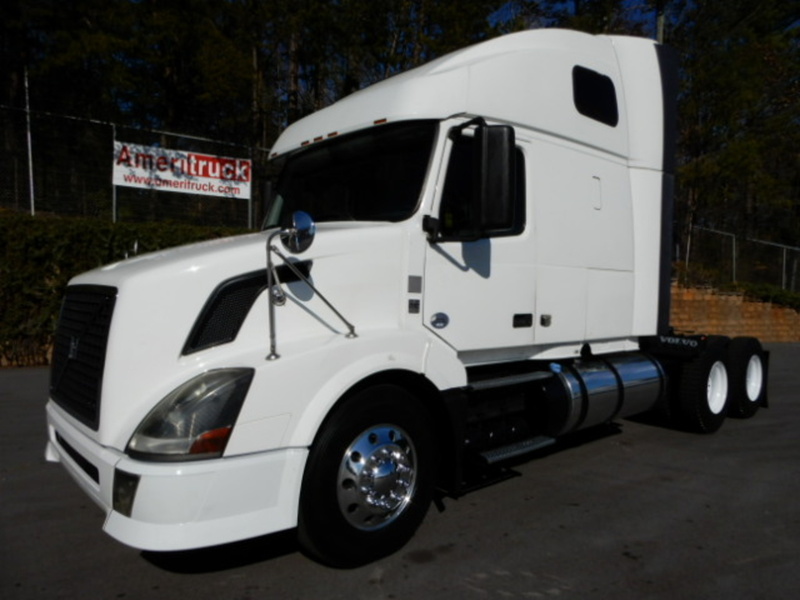 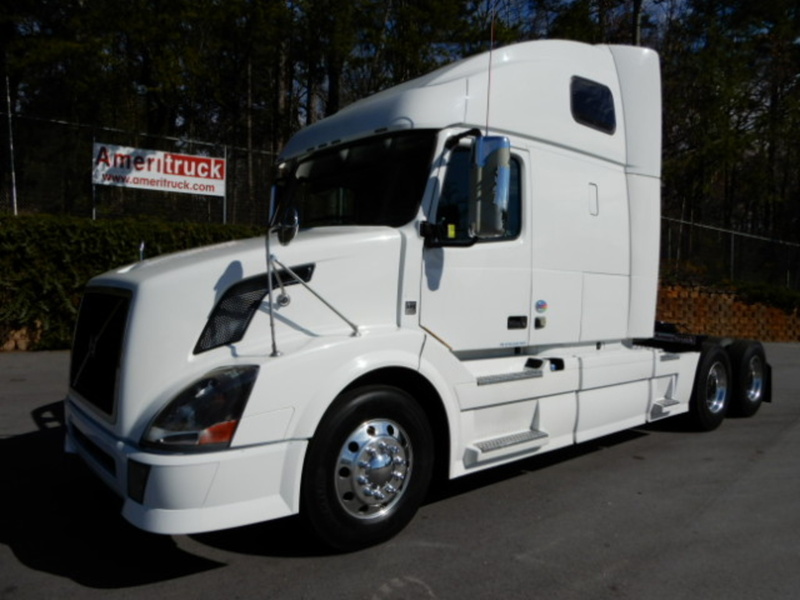 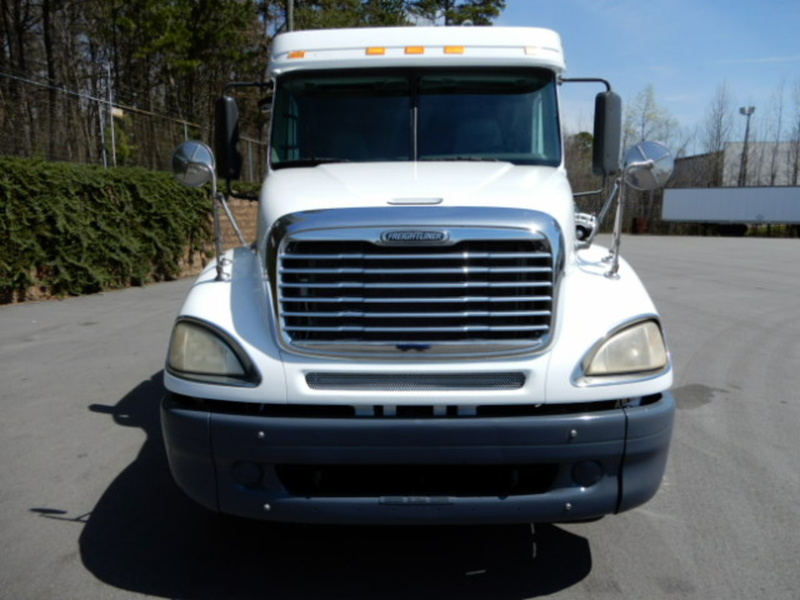 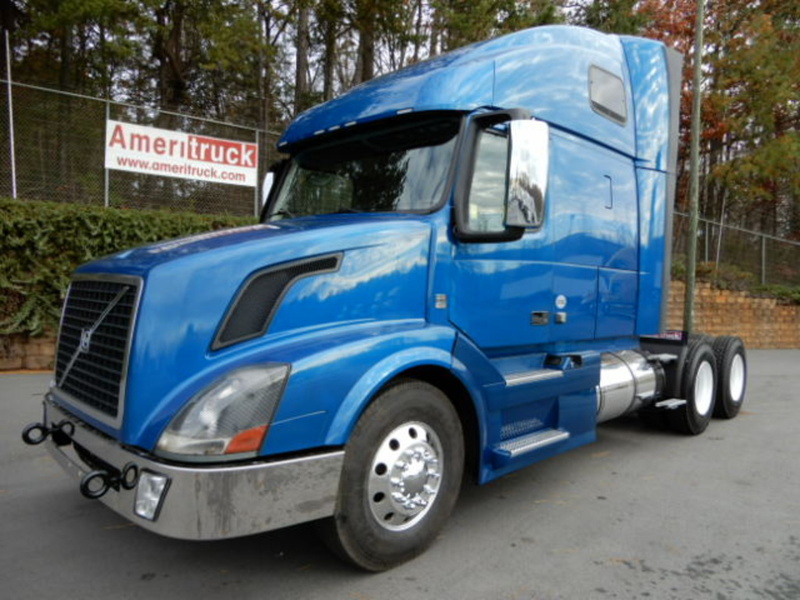 2007 FREIGHTLINER COLUMBIA 58â€ MIDROOF, DETROIT 14L 455HP, ENGINE BRAKE, FRO-15210C 10 SPEED TRANSMISSION, AIR RIDE SUSPENSION, 12,000# FRONT AXLE, 40,000# REAR AXLE, 3.58 RATIO, OUTSIDE ALUMINUM WHEELS ON 22.5LP TIRES, AIR SLIDE FIFTH WHEEL, 213â€ WHEEL BASE, DUAL 120 GALLON ALUMINUM TANKS, SINGLE EXHAUST, AERO BUMPER, VISOR W/ LIGHTS, SINGLE BUNK, DRIVER AIR RIDE SEAT, TILT/TELESCOPIC STEERING, CRUISE CONTROL, AIR CONDITIONING, POWER WINDOWS, HEATED MIRRORS/RH MOTO MIRROR, DUMP VALVE, DIF LOCK, AM/FM/CD, WITH ONLY 435,000 MILES!!! 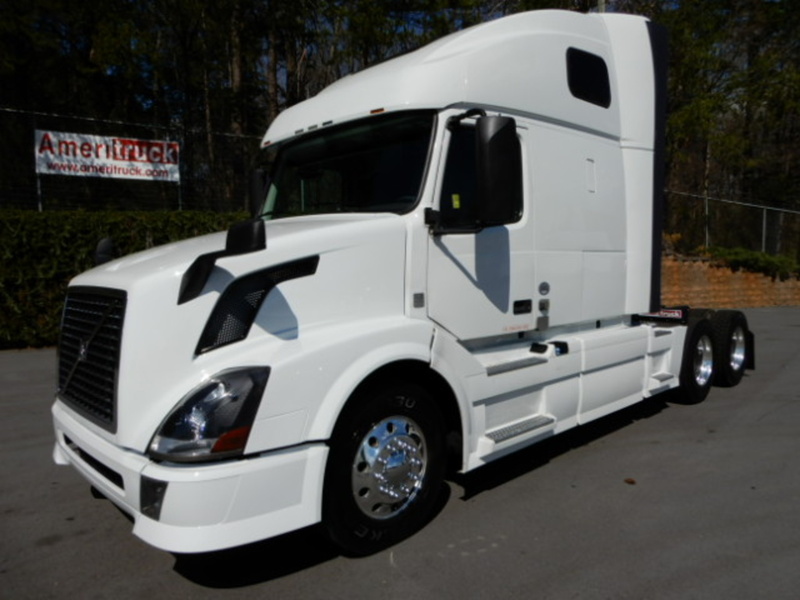 Our commitment is simple…to provide the best solution to meet your needs.